Your new ‘pen’ is Untitled. 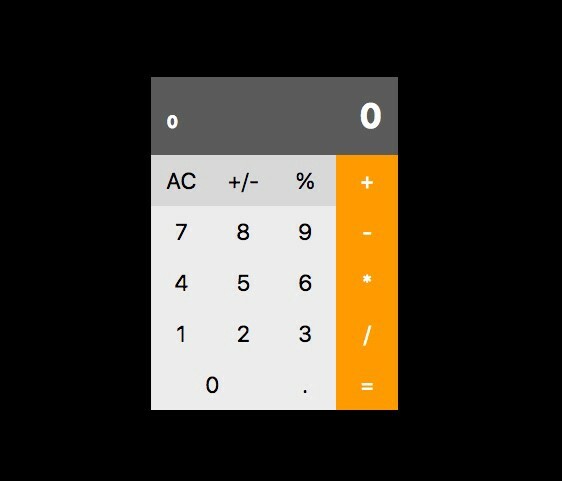 Click the ‘pencil’ icon to give it a more descriptive name, like ‘iOS Calculator with VueJS’. After clicking the gear icon in the JS panel, you’ll see a pop-up box for ‘Pen Settings’ with the ‘JS’ tab active. Look in the bottom left corner for a ‘Quick add’ dropdown list. One of the options should be ‘Vue’. Select that. Click the big green ‘Save and Close’ button. And with that, you’re ready to start building your first Vue application. *I learn faster and retain more knowledge when forced to re-write the code I see. I also think it is important to understand and be able to speak aloud the technical details of what you’re doing as you write code. For this reason, the instructions will require you to understand what you’re reading, but as long as you follow them, you will write the code exactly as intended. Designer. That’s Mitzi. Stop by tomorrow.